This gives backyard sky watchers a point of comparison: If you can see the Pleiades, you can probably see the comet, too. 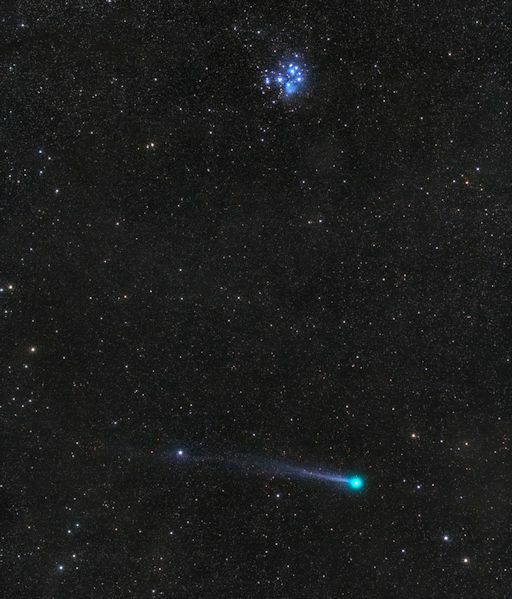 A telescope pointed at Comet Lovejoy reveals a fantastic tail more than 10o long. 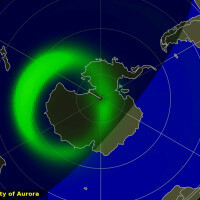 Regular observers report striking dynamics: Earlier this month, a magnetic storm in the comet's tail caused a "disconnection event" and a blob of plasma to propagate down the long gaseous structure. Every time a gust of solar wind or a CME buffets the comet, something interesting happens. To monitor developments, consult the Comet Lovejoy finder charts from Sky & Telescope. Also, the Minor Planet Center has published an ephemeris for accurate pointing of telescopes. 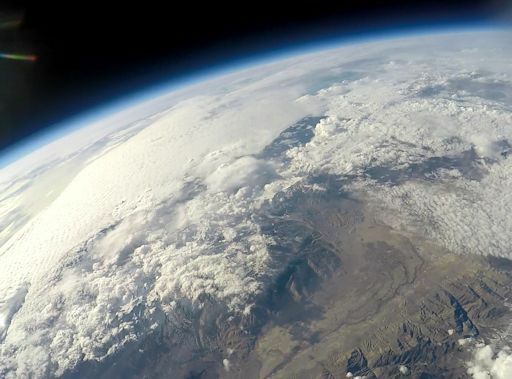 In the lower right of this picture, visible through a wide gap in the clouds, is Bishop, CA, the small mountain town where most of the student researchers live. 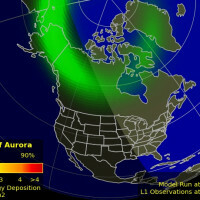 Spaceweather.com HQ is located in the Sierras overlooking Bishop, underneath a bank of white, fluffy clouds. Another launch happened yesterday, Jan. 14th. 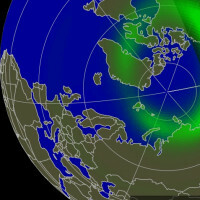 By the end of the week we hope to share data showing how atmospheric radiation levels are responding to the ongoing uptick in cosmic rays. 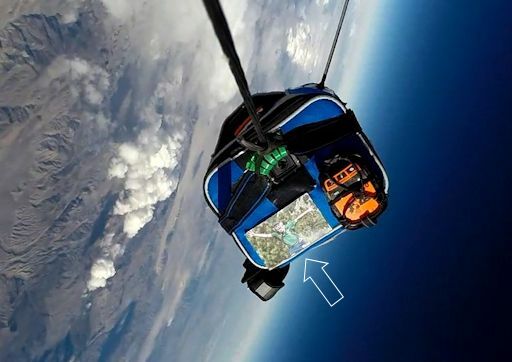 Readers, if you would like to follow in Jack's footsteps to the stratosphere by sponsoring a flight, please contact Dr. Tony Phillips to make arrangements. 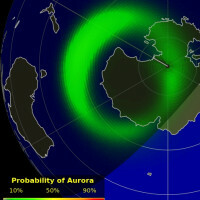 On Jan. 15, 2015, the network reported 4 fireballs. On January 15, 2015 there were potentially hazardous asteroids.